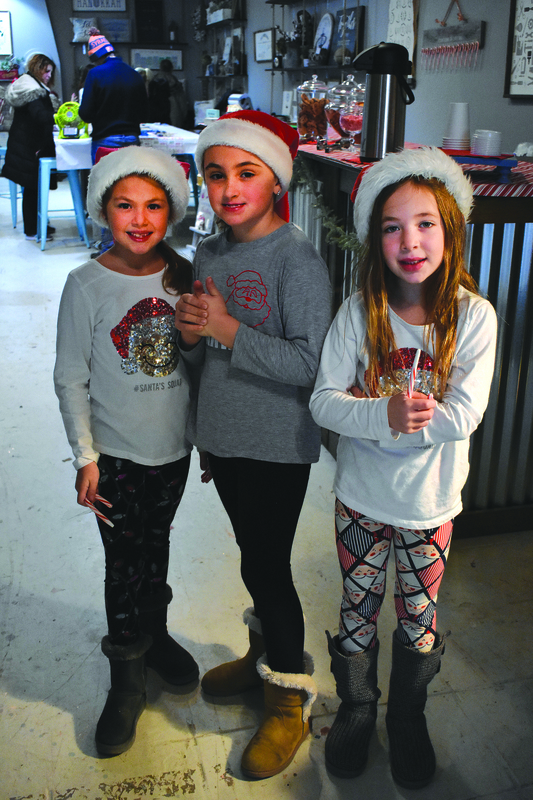 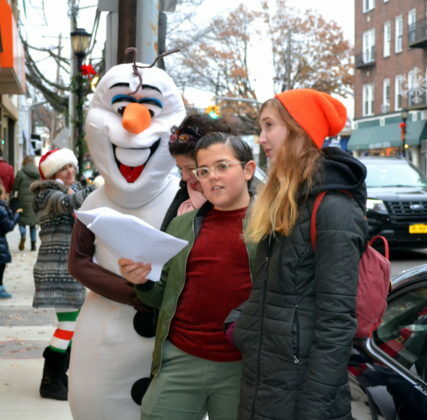 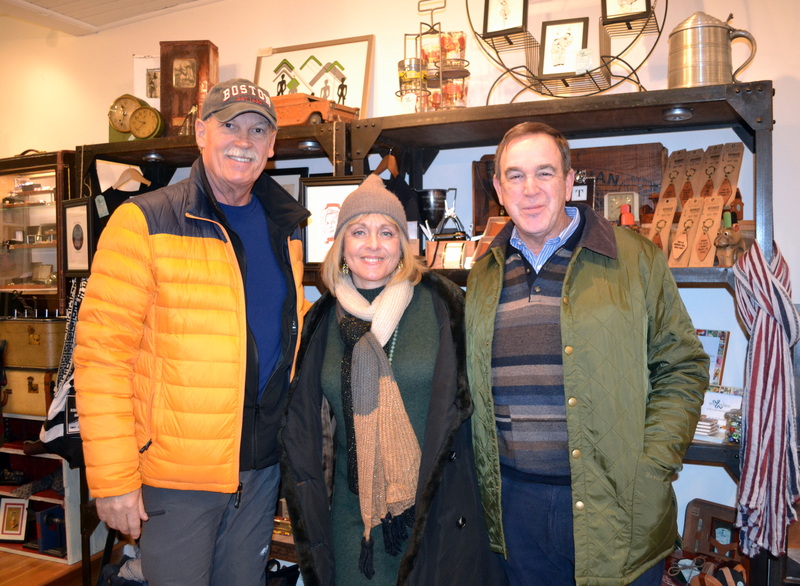 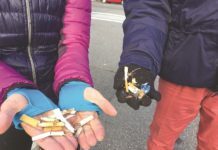 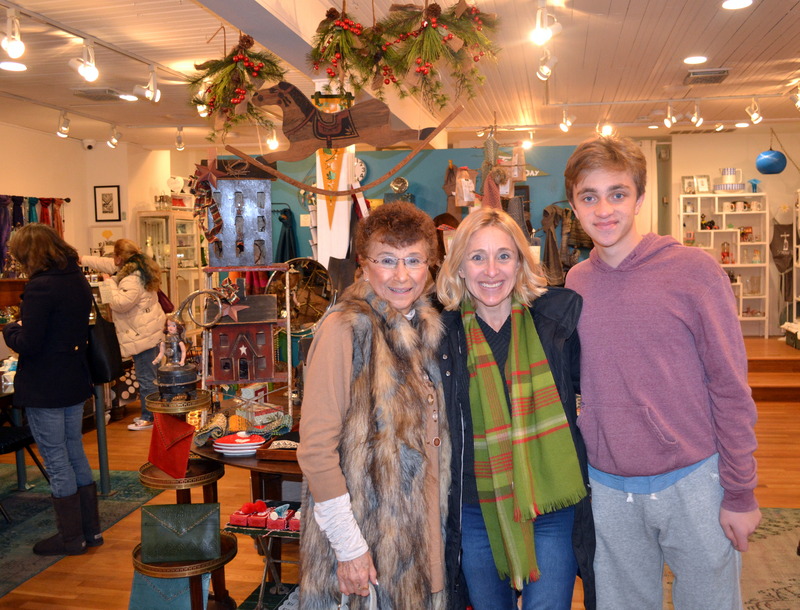 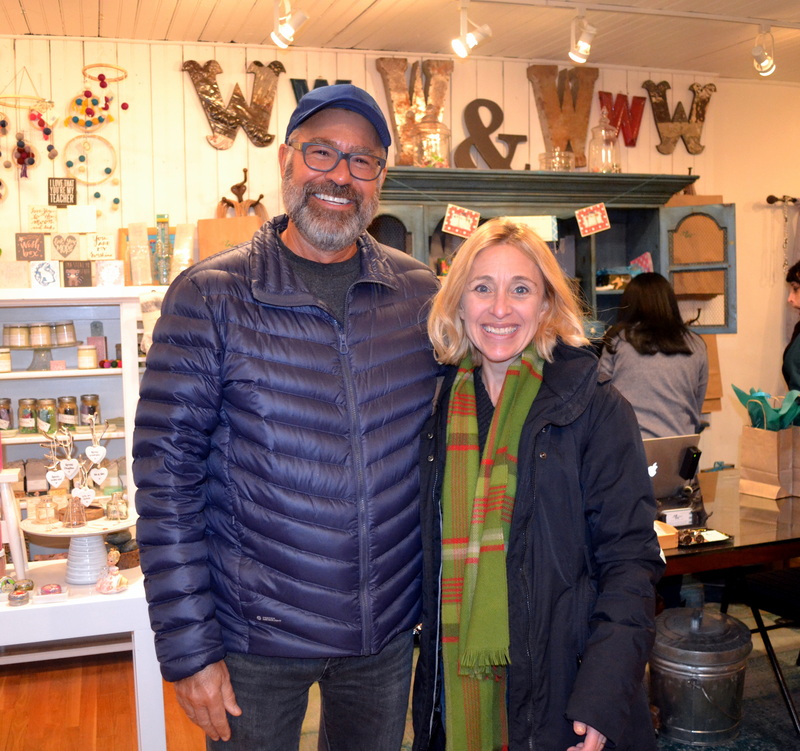 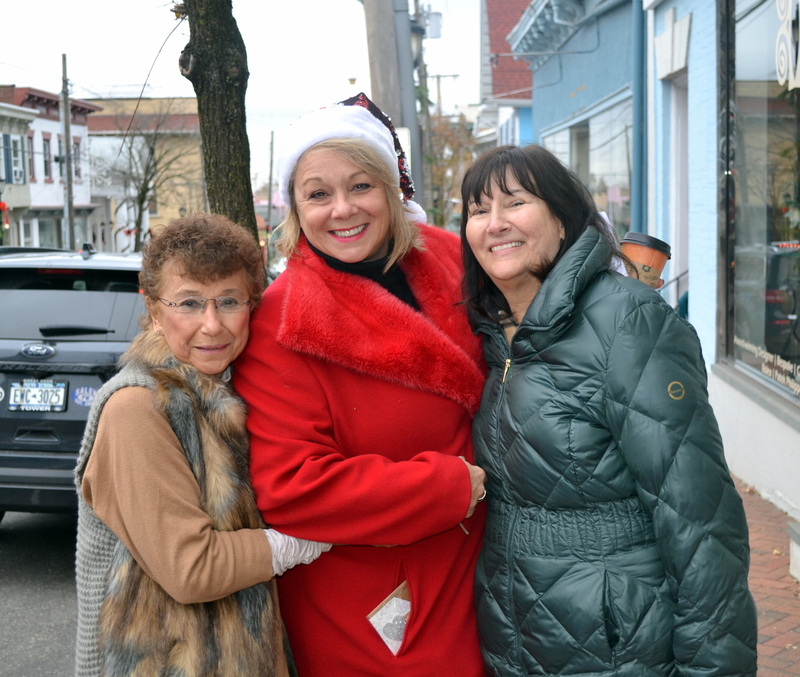 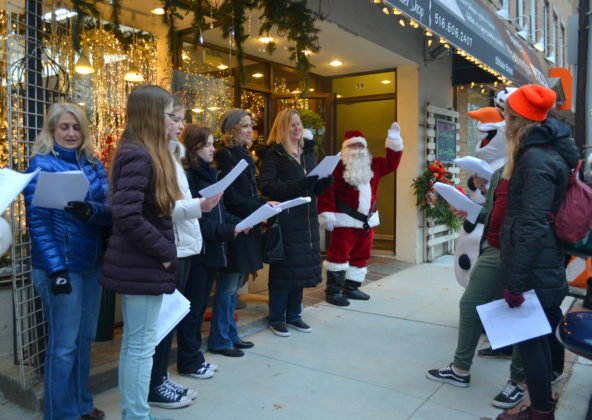 Residents with arms full with bags of gifts for loved ones bustled up and down Main Street past storefronts with twinkling lights and holiday decorations in windows on Nov. 24 during Small Business Saturday and Port Holiday Magic. 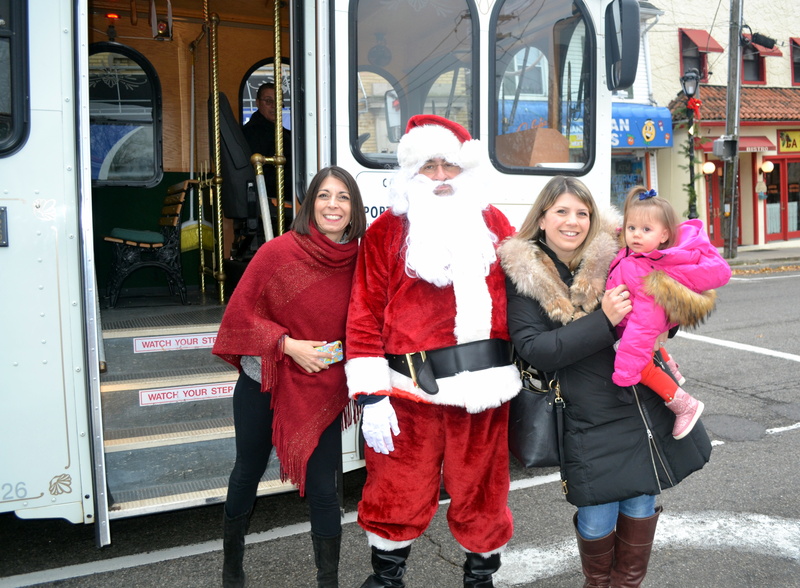 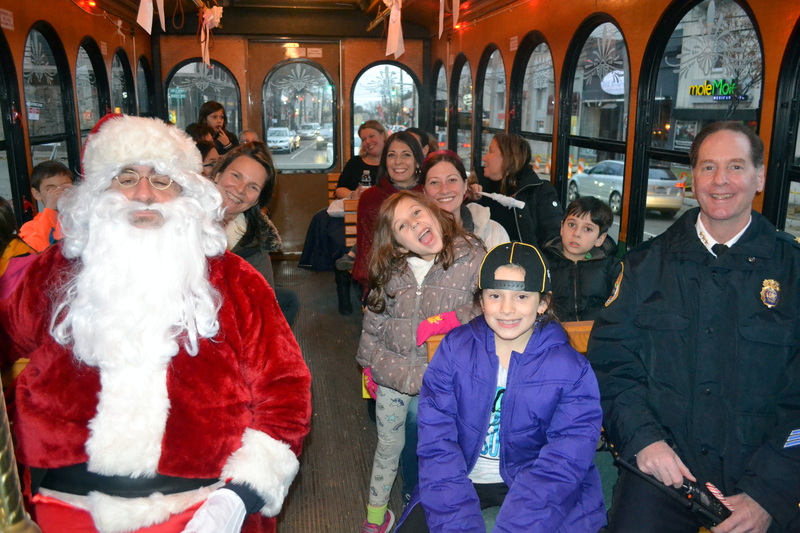 Carolers walked up Main Street, treating shoppers to the sounds of the season, while the trolley provided free rides with Santa Claus, who gave out candy canes and Hanukkah gelt. 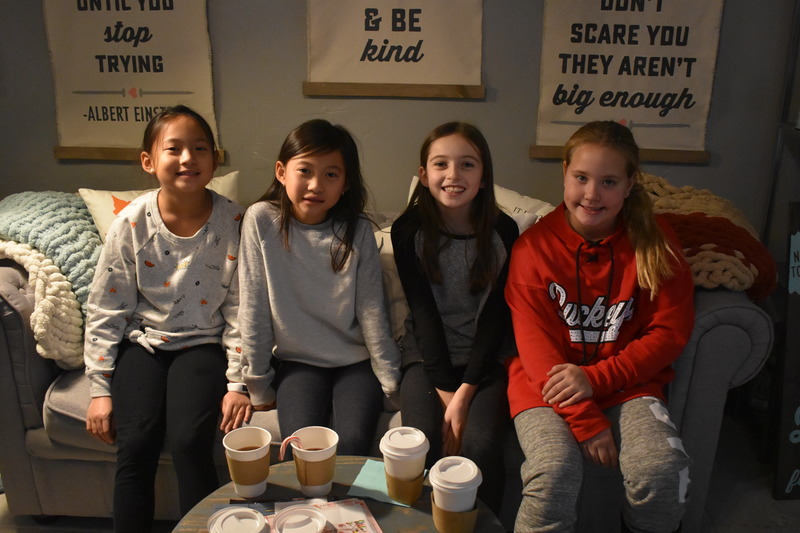 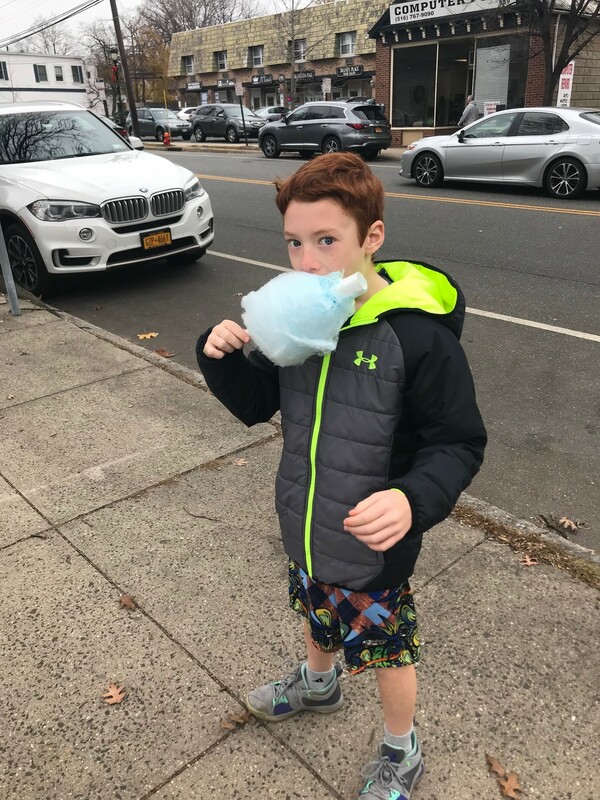 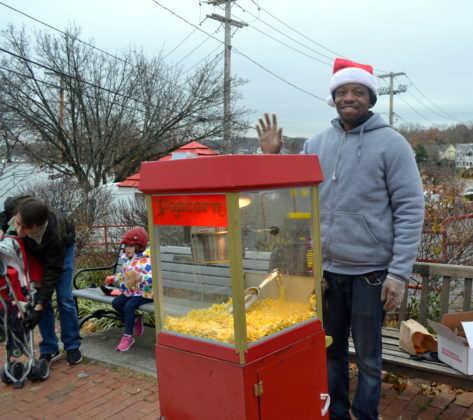 As residents shopped, they enjoyed free cotton candy and popcorn to munch along Main Street as they tried to find the perfect gift while shopping locally. 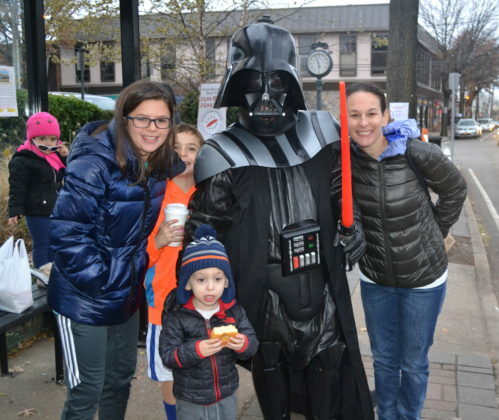 Several costume characters, including Olaf from Frozen, Spider-Man and Darth Vader, provided opportunities for the little ones to pose for a photo. 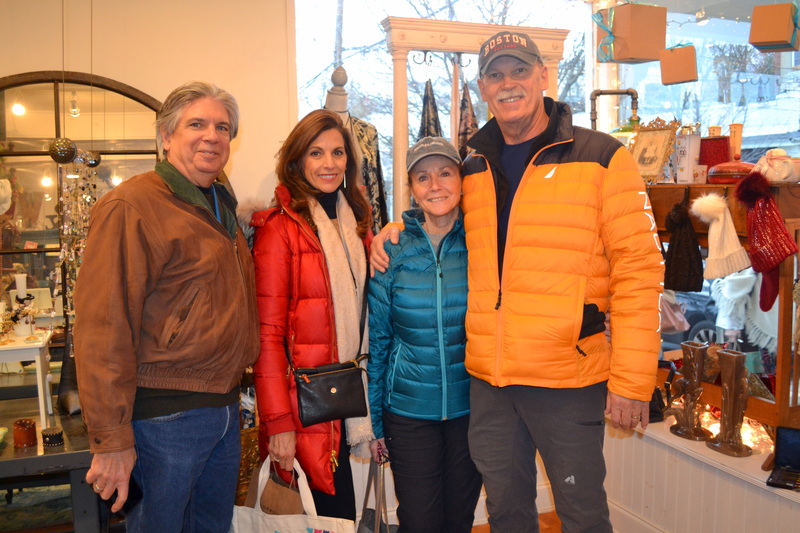 Local businesses offered shoppers deals on holiday shopping along with free refreshments. 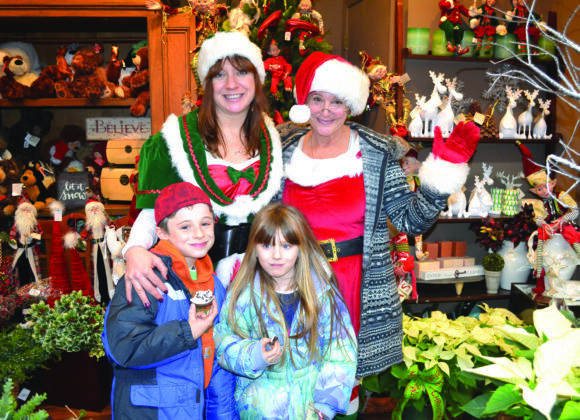 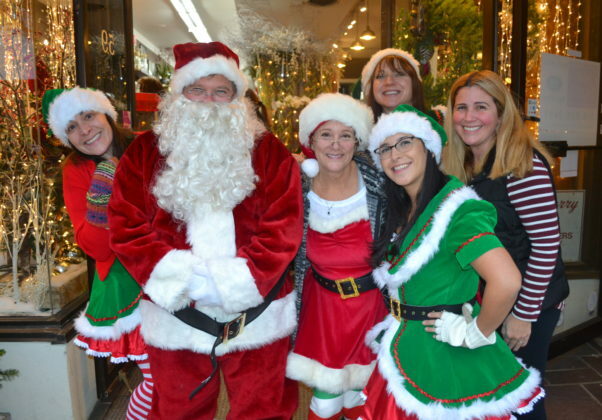 Some business owners like Port Washington Flower Shop dressed up as Santa Claus and his elves. 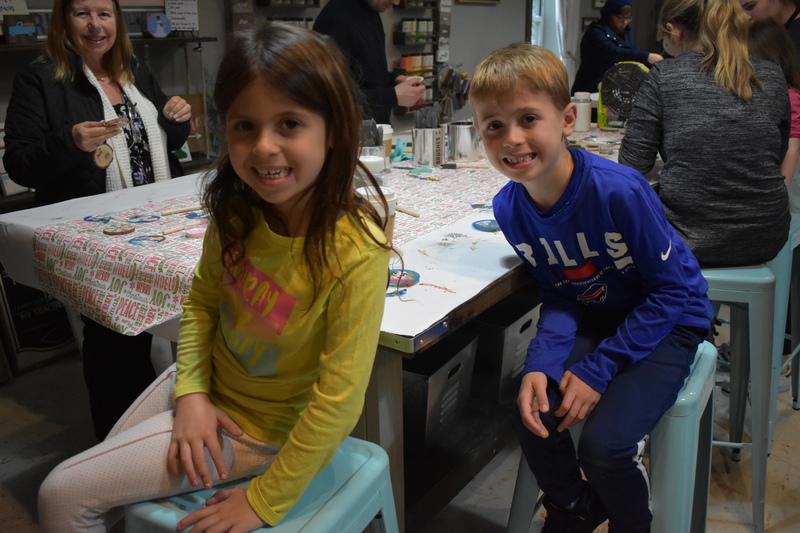 AR Workshop was filled with locals and their children creating ornaments, visiting with Santa Claus and sipping hot cocoa. 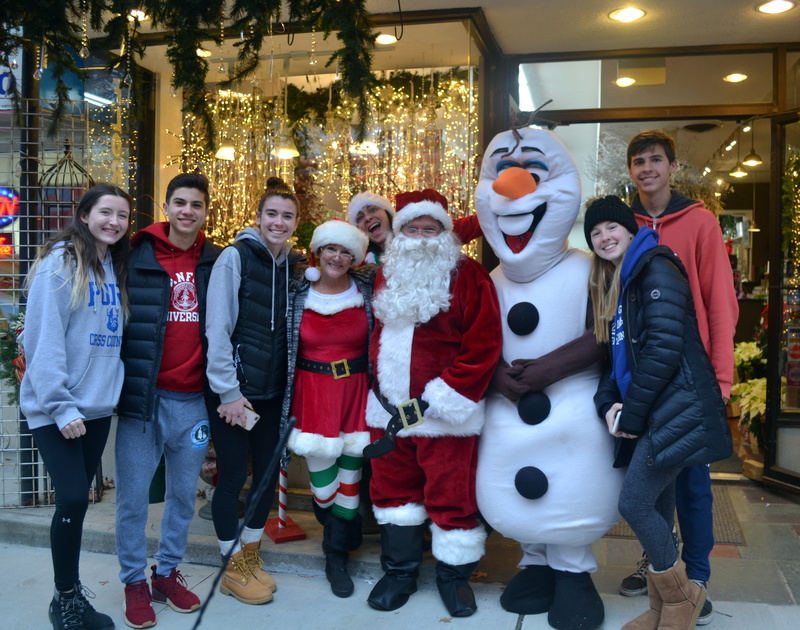 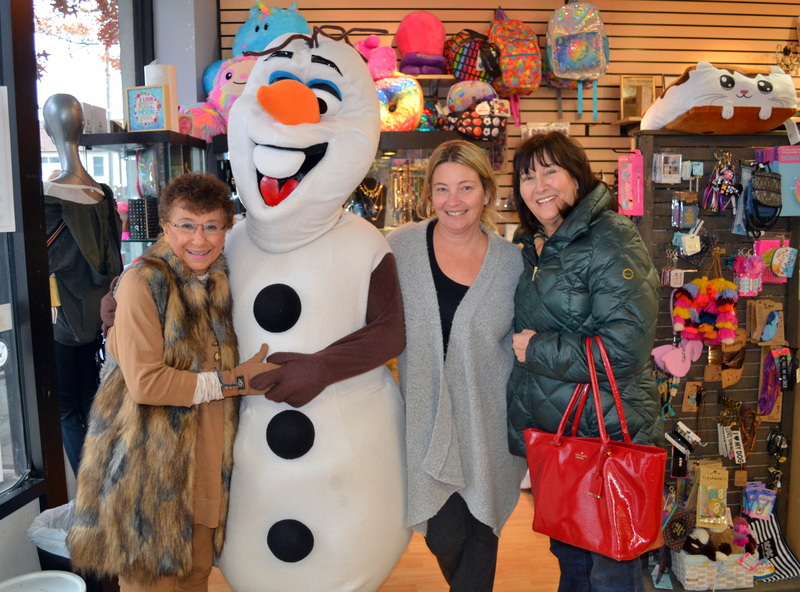 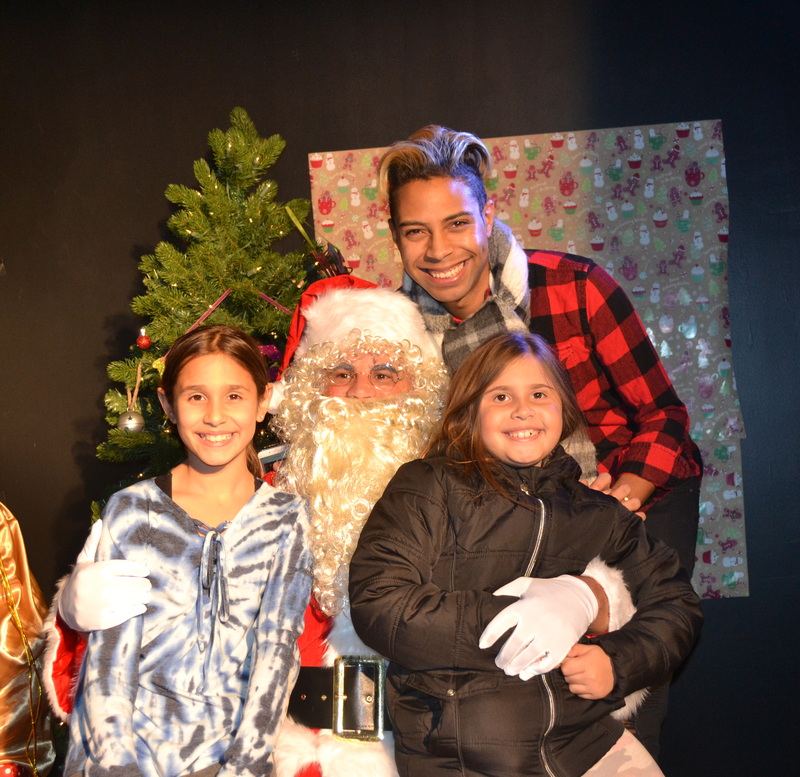 Port Holiday Magic was organized by the Greater Port Washington BID, the Port Washington Chamber of Commerce and Residents Forward. 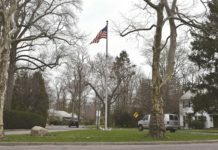 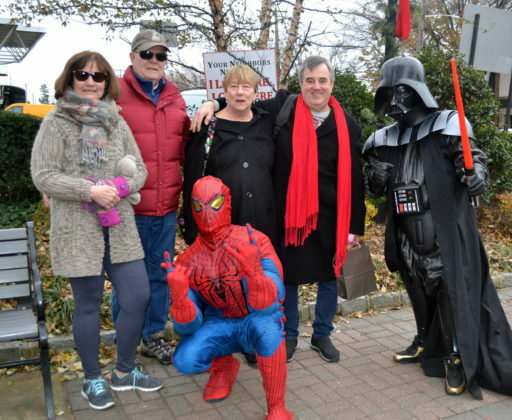 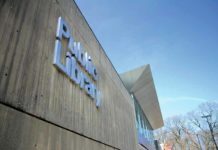 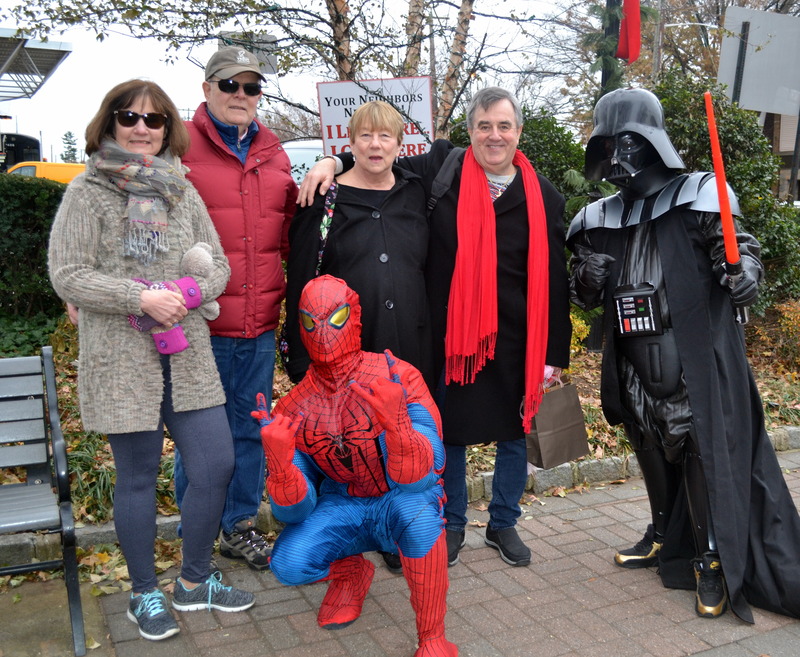 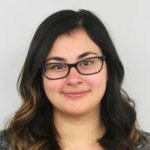 The Town of North Hempstead suspended parking meter fees for the day and the Peter & Jeri Dejana Family Foundation provided financial support.